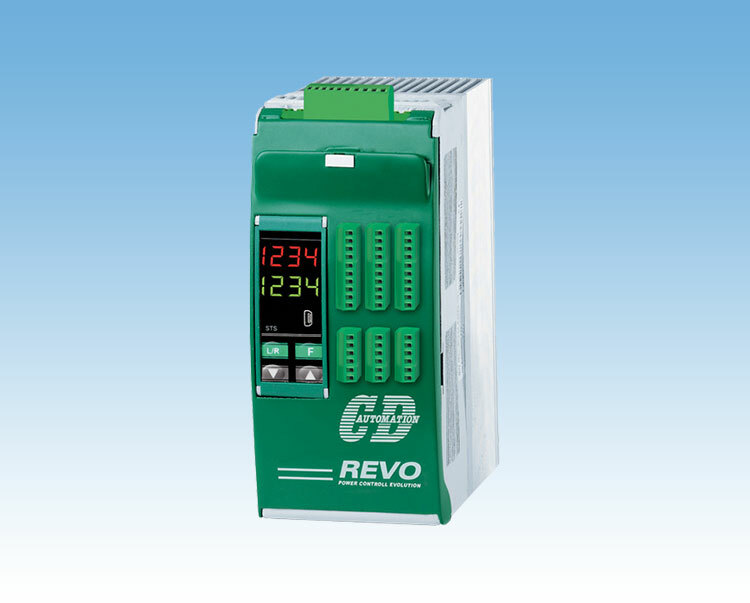 The REVO PC unit is designed to handle applications with many zones. This enhanced unit, thanks to a particular algorithm, minimize your energy costs through the sync function and the power limit for each zone. Quick return on your investment.